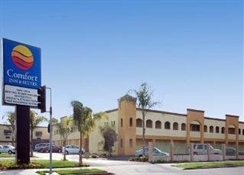 Comfort Inn and Suites Near Long Beach Convention Center is located in the heart of Long Beach. 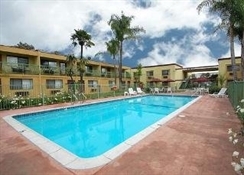 This two story building offers Mediterranean style architecture and beautifully landscaped grounds. Private courtyard features extra large pool and sunning area. 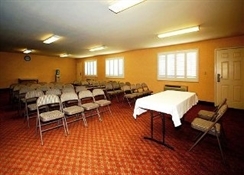 Guests will enjoy the free deluxe continental breakfast. 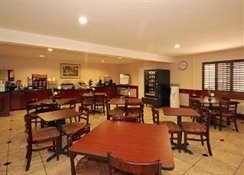 Comfort Inn and Suites Near Long Beach Convention Center offers free high-speed Internet access throughout the property and Plasma TV in the breakfast room. 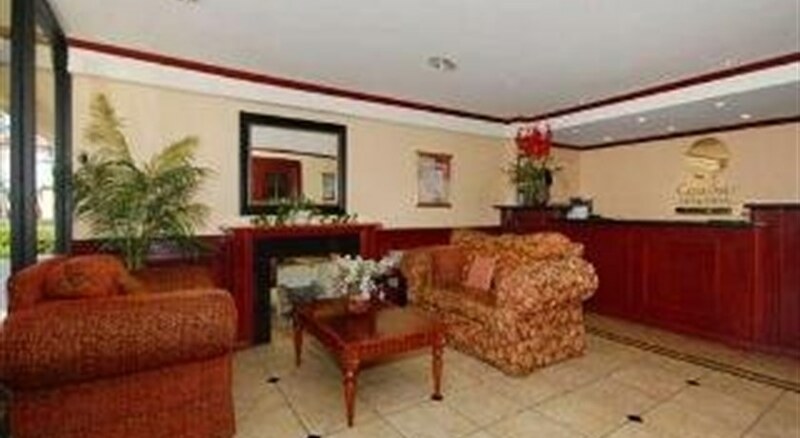 The fitness and business centers will fulfill the rest of your needs during your stay in Long Beach. Suites and Jacuzzi room come with two complimentary bottles of water every day.